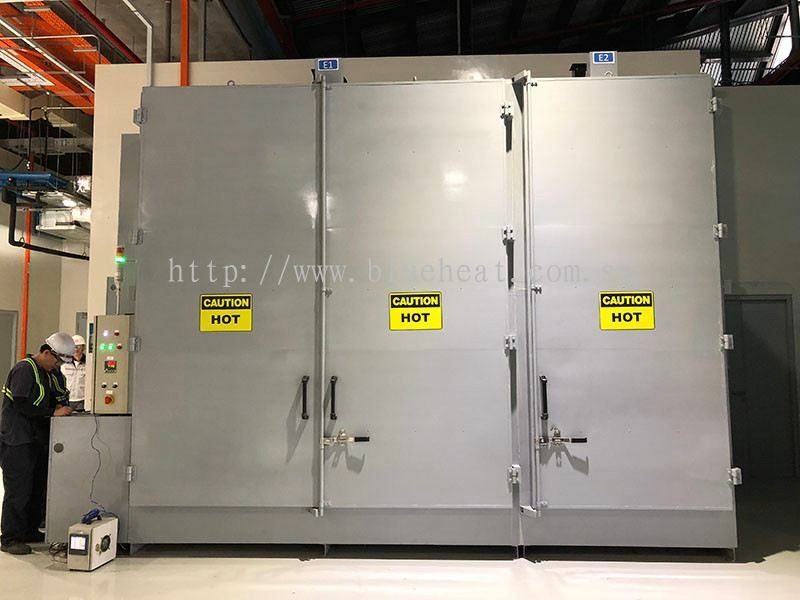 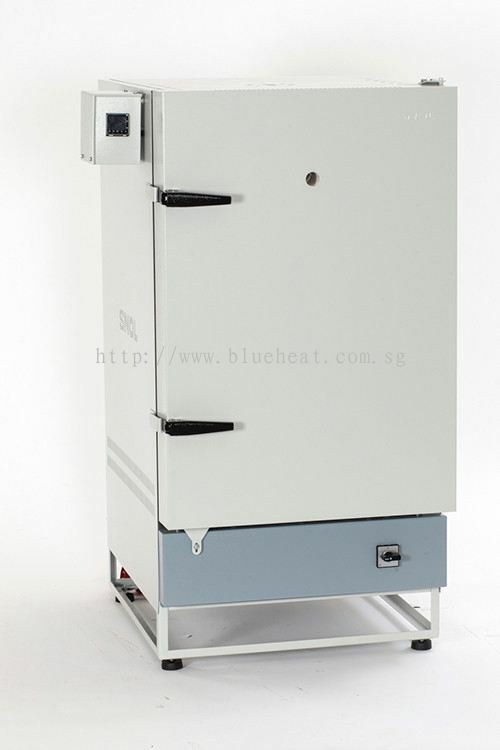 Blueheat Technology - We supply Lab Oven, Industrial Oven, Lab Furnace, Industrial Furnace, Hot Air Blower, Drum Oven, Electric Heater, etc. 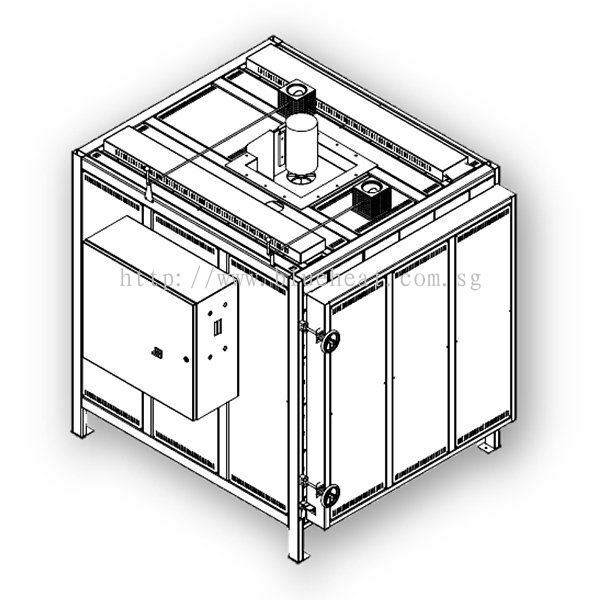 2 Woodlands Sector 1, #03-05 Woodlands Spectrum Singapore 738068. We aim to be a one-stop shop for your heating equipment needs. 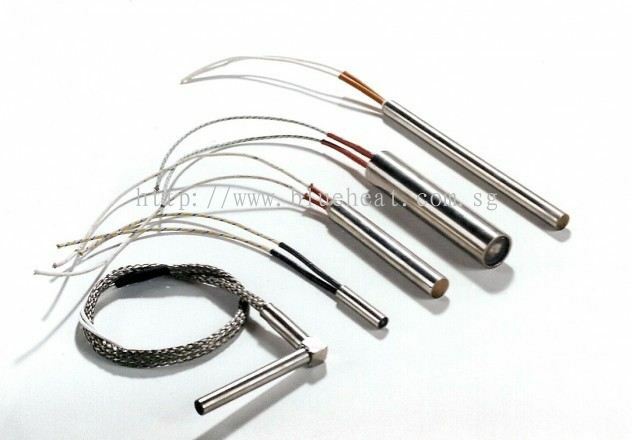 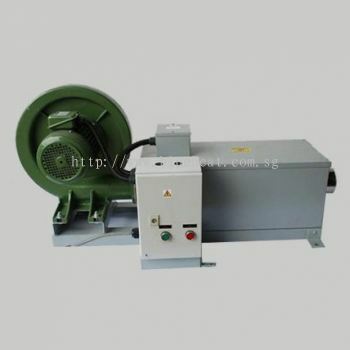 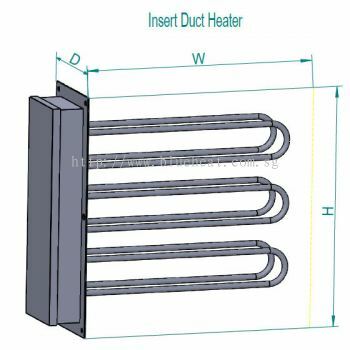 We are able to supply customized cartridge heater, hot air blowers and duct heater in shortest amount of time. 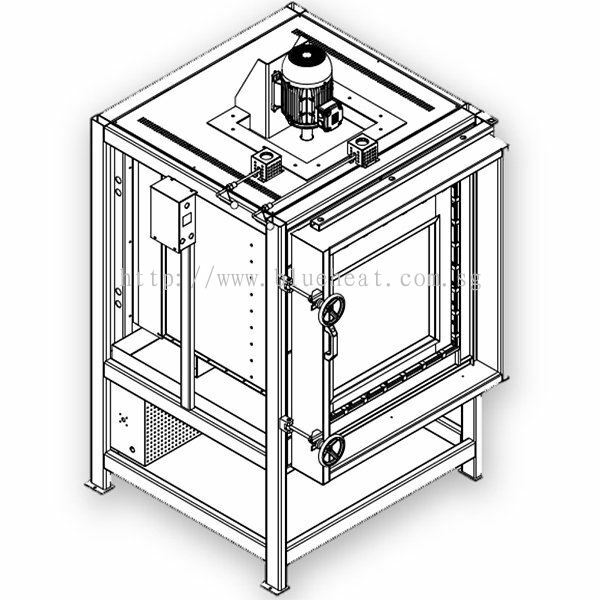 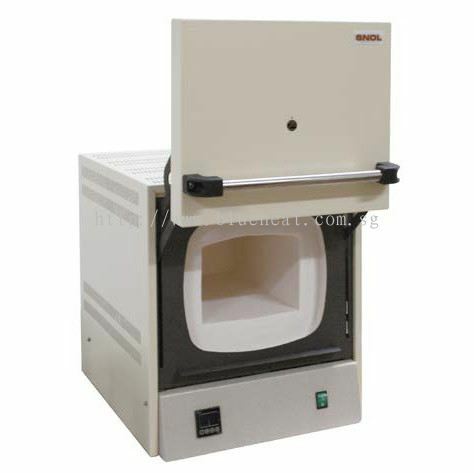 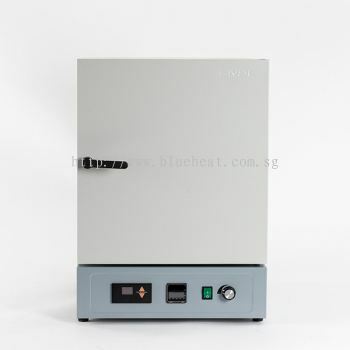 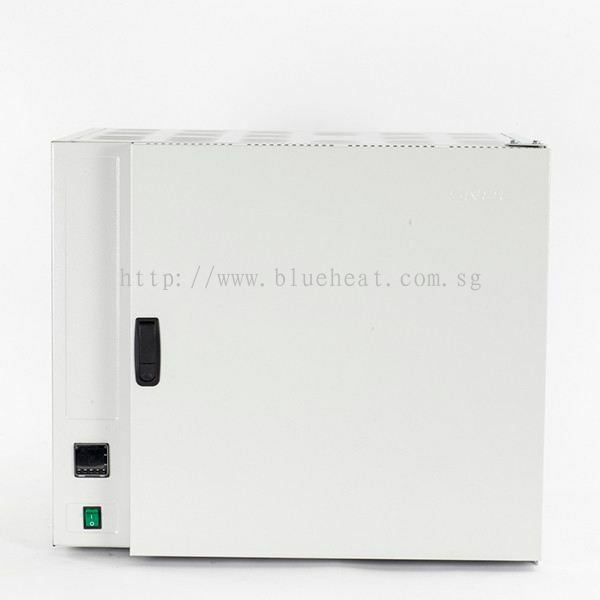 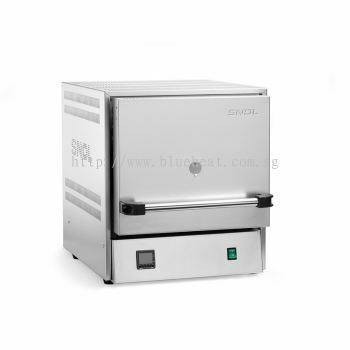 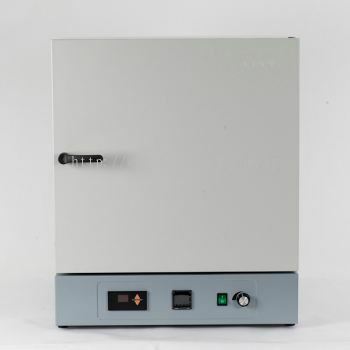 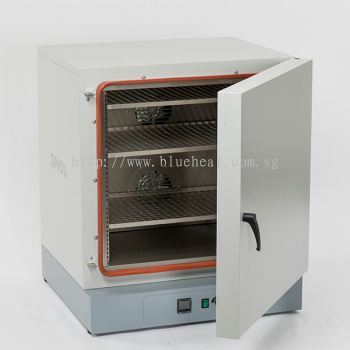 We also have stock for lab furnace and oven which can be delivered to you when you need it. 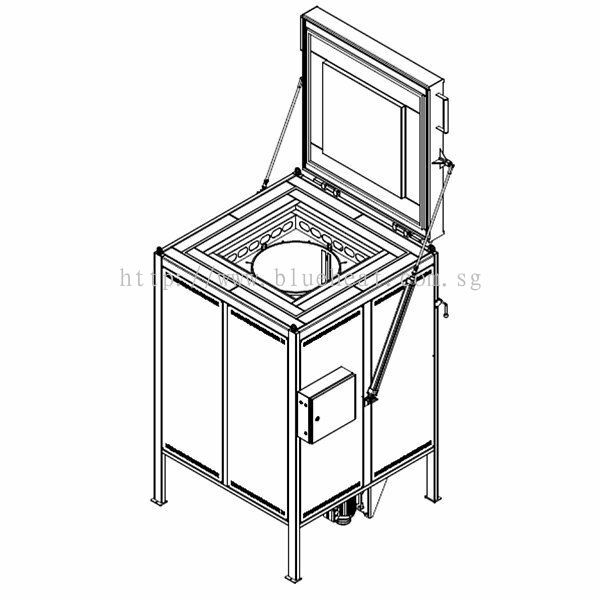 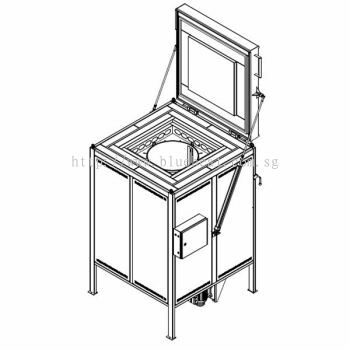 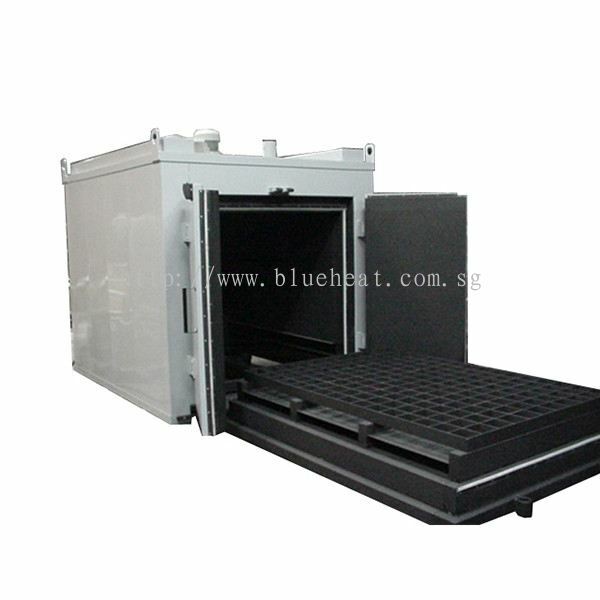 We are also able to design and build Drum/Tote oven to your plant requirements. 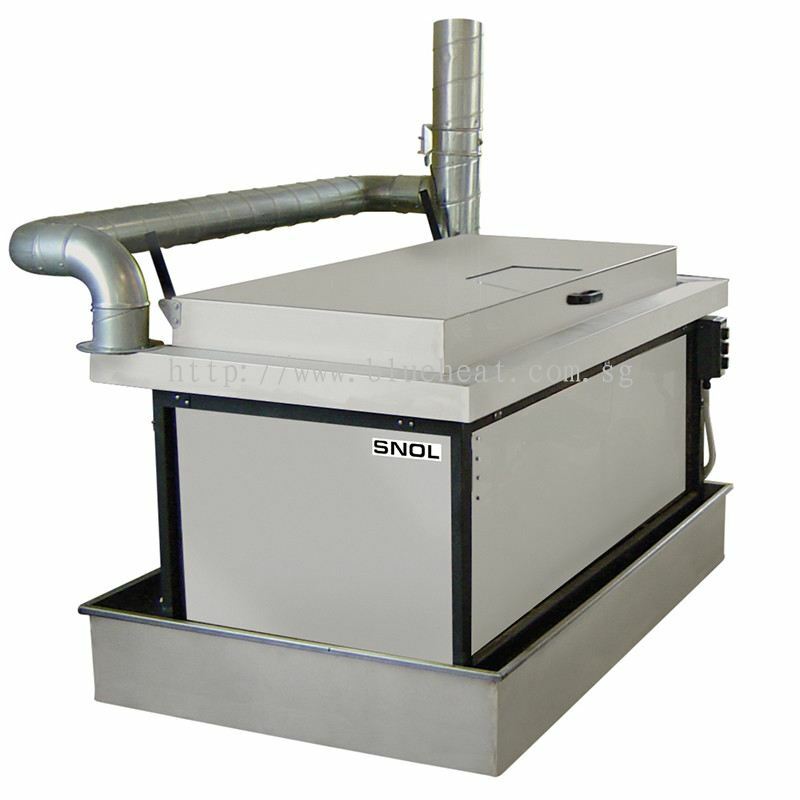 With uncompromised dedication to our customers, we offer heating solutions and products. 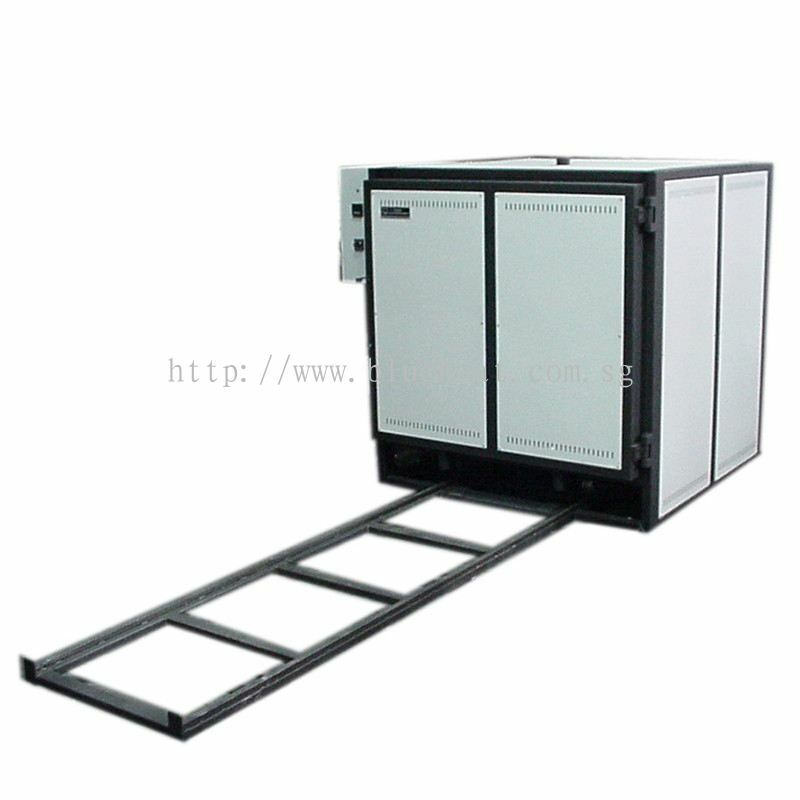 We aim to help customer like you to get alternative solutions for your projects to get off the ground in the most cost-effective way. Our engineers and their knowledge are our main assets. 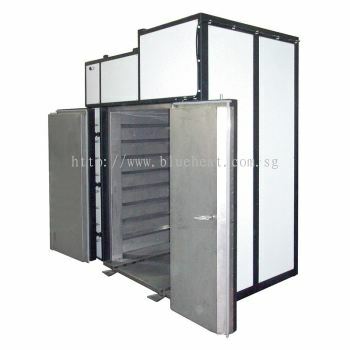 Let our assets work for you. 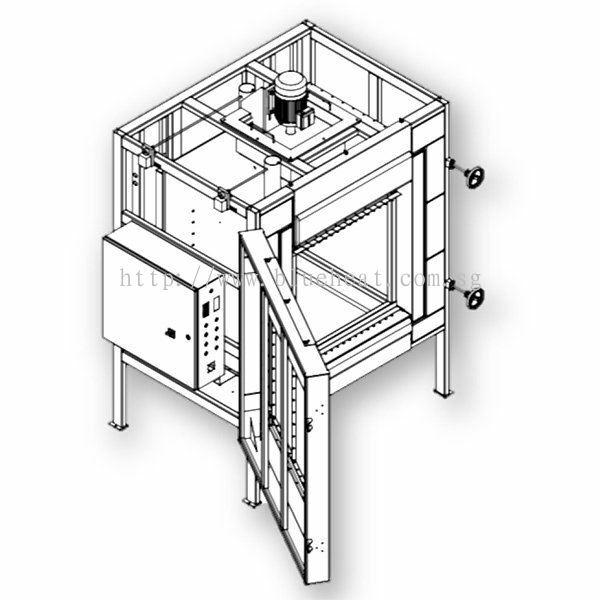 Regardless whether you have already developed your system or you are still in the planning phase, our engineers will support you with the design. 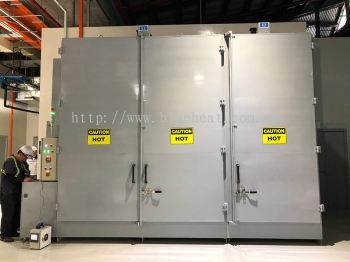 With many years of practical experience in design and supplying process heat element and equipment, we are in a position to provide you a quick assessment of whether and how your problem can be solved. 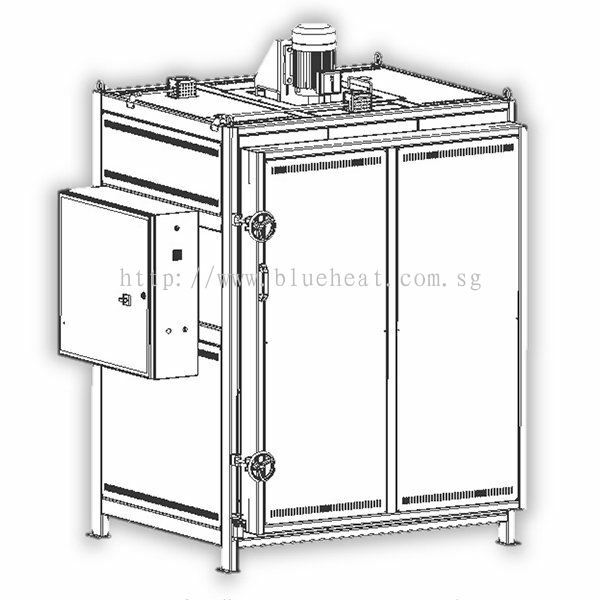 Do not hesitate to contact us during your planning phase so we can assist at this early stage to evaluate a constructive superior solution. Production- At our production site Woodlands, Spectrum II – we manufacture and assemble our products and modules. 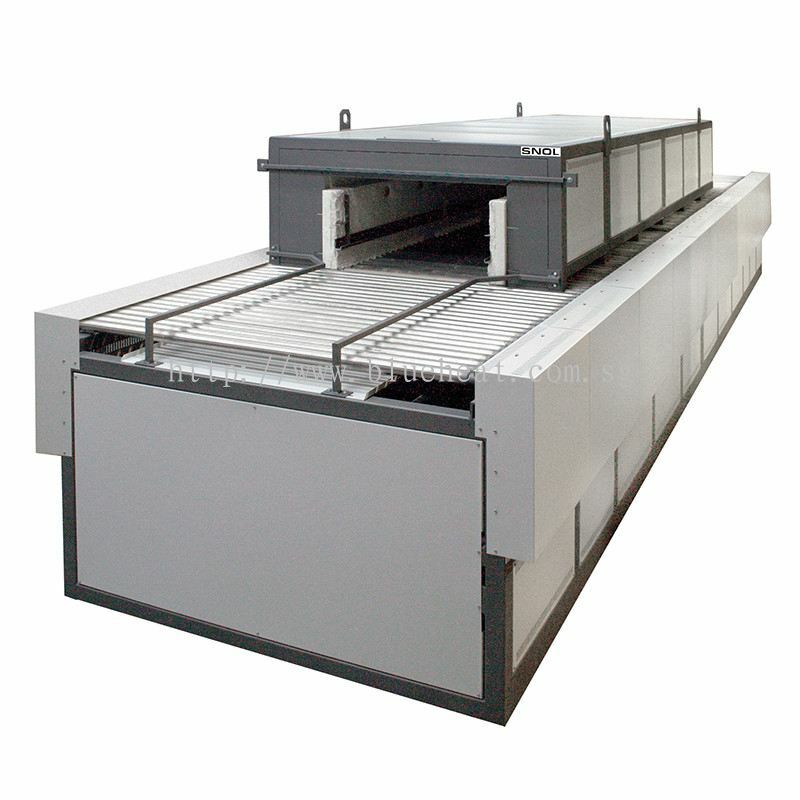 Due to our vast production depth we are able to produce almost every request of our customers in our own factory. 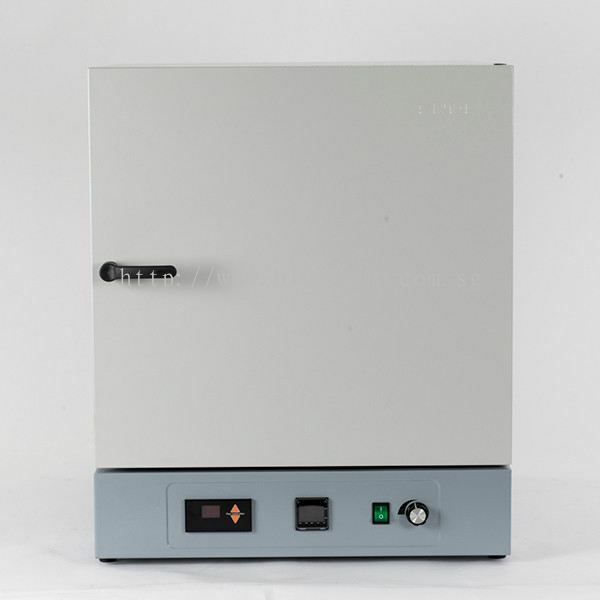 And should this once be not possible we have access to a network of partner companies who support us. 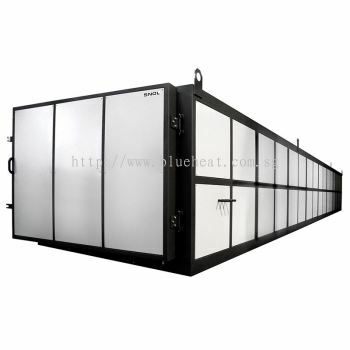 Blueheat Technology Updated Company Profile — Home Banner. 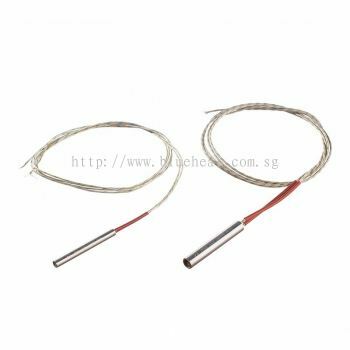 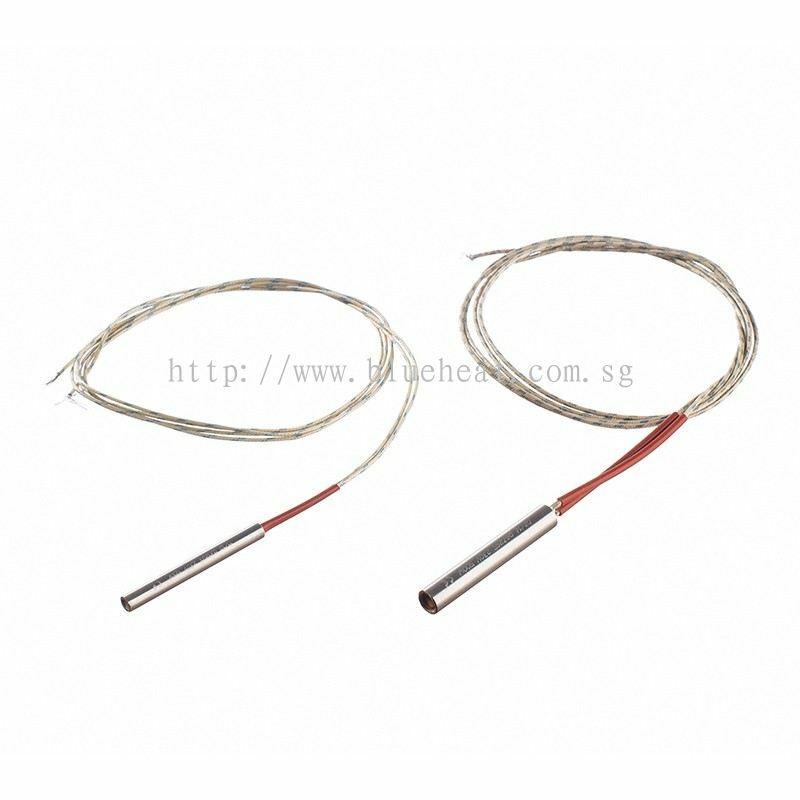 Blueheat Technology added new product in Electric Heaters - Flange Immersion Heater Category. 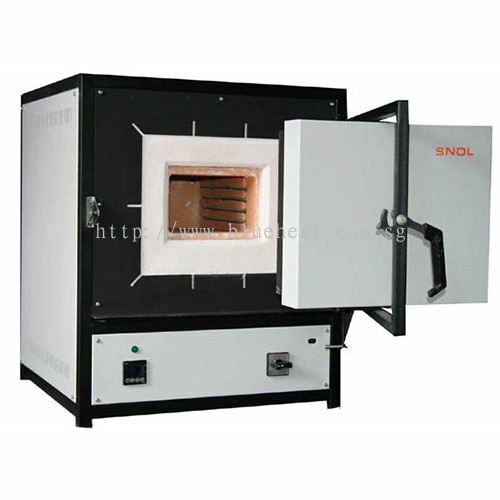 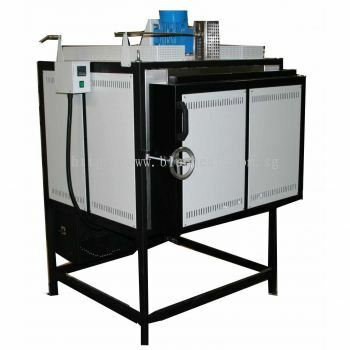 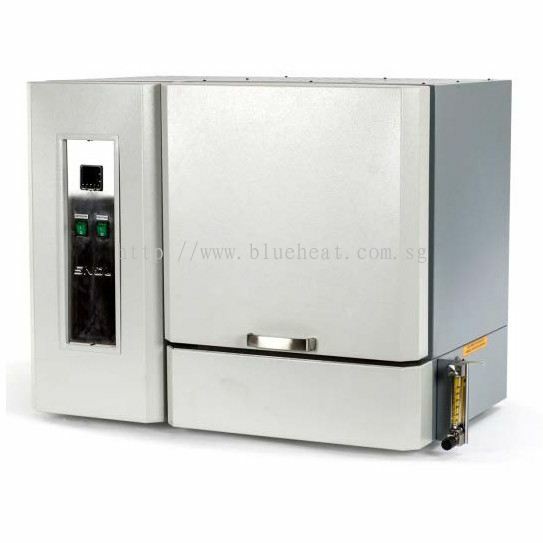 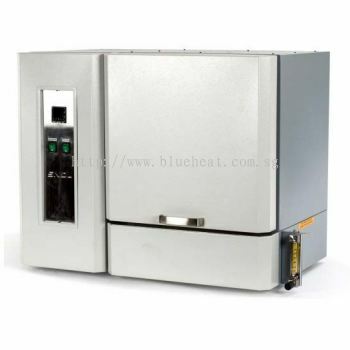 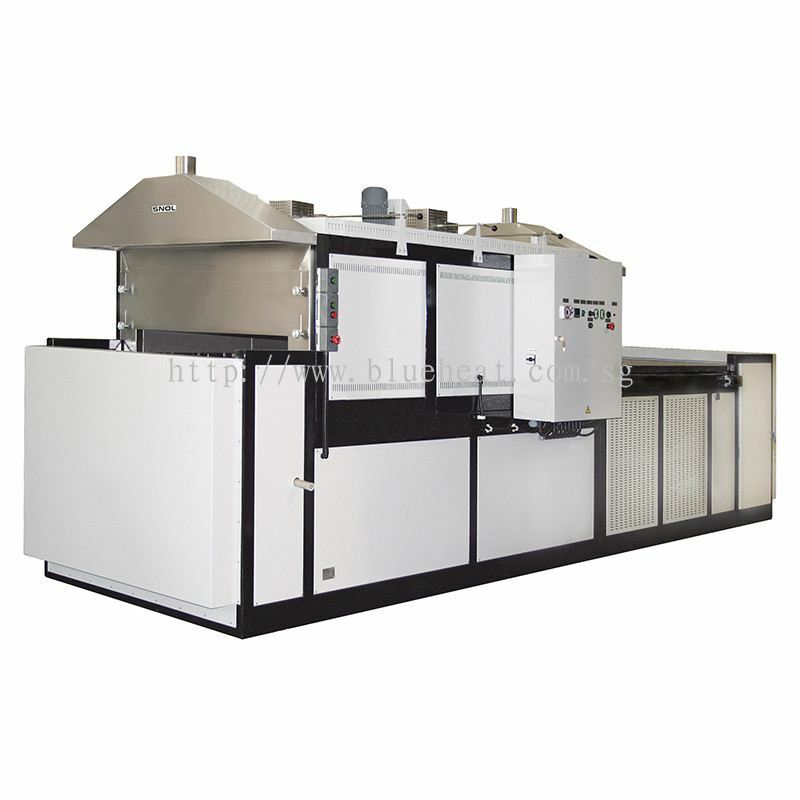 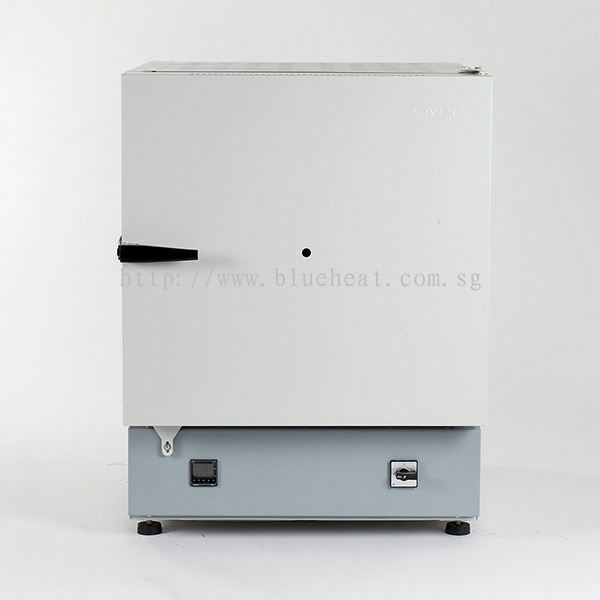 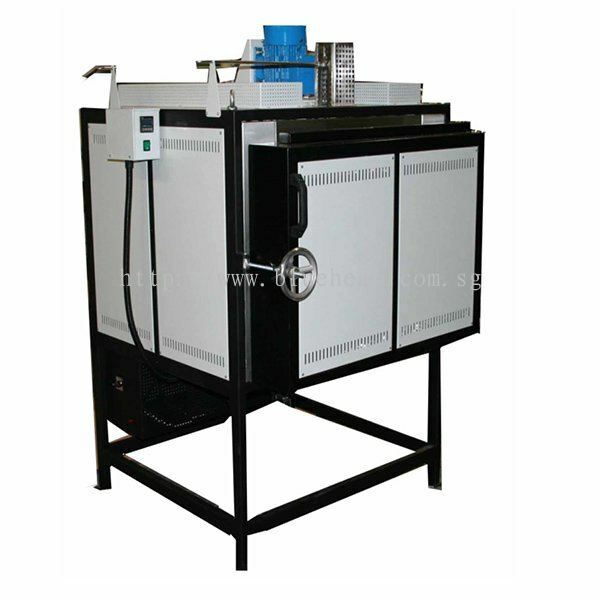 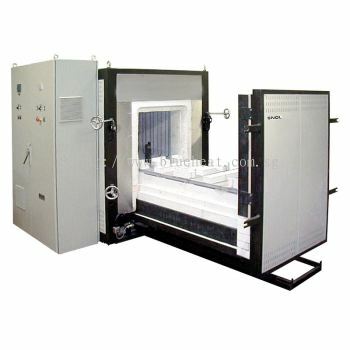 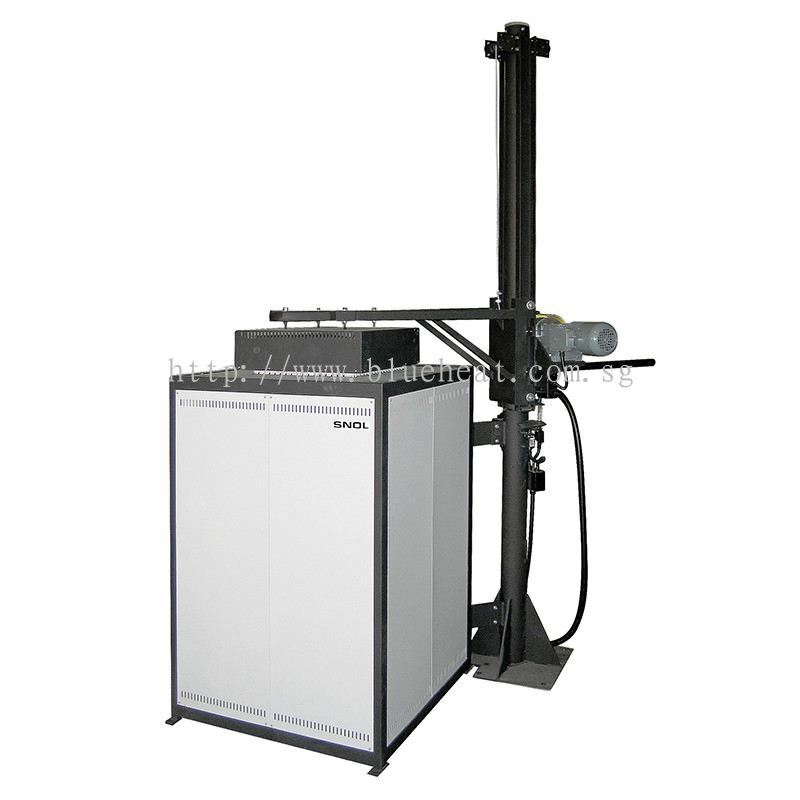 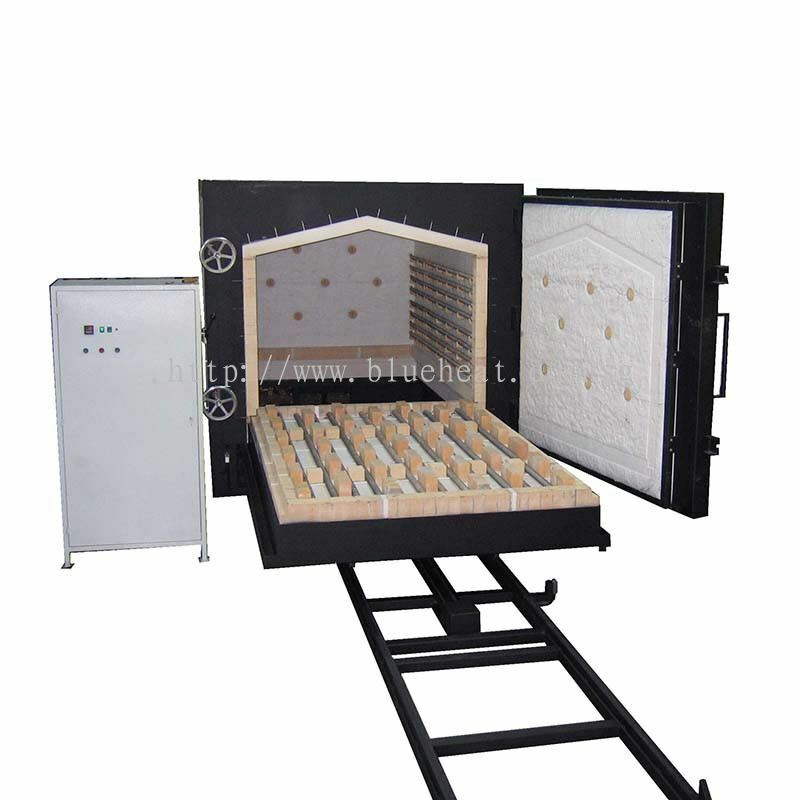 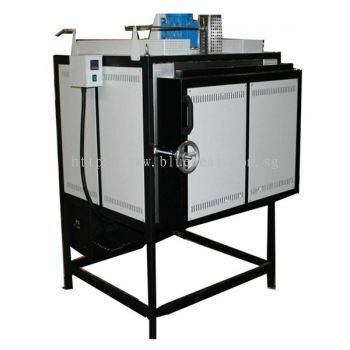 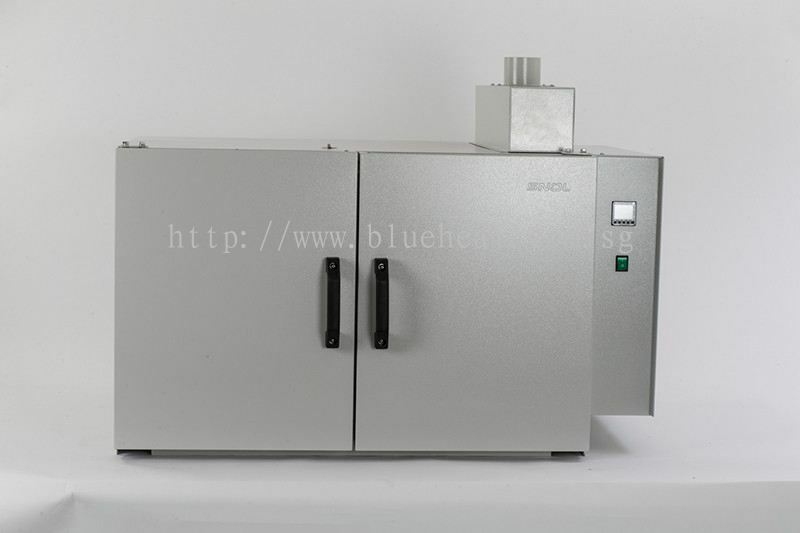 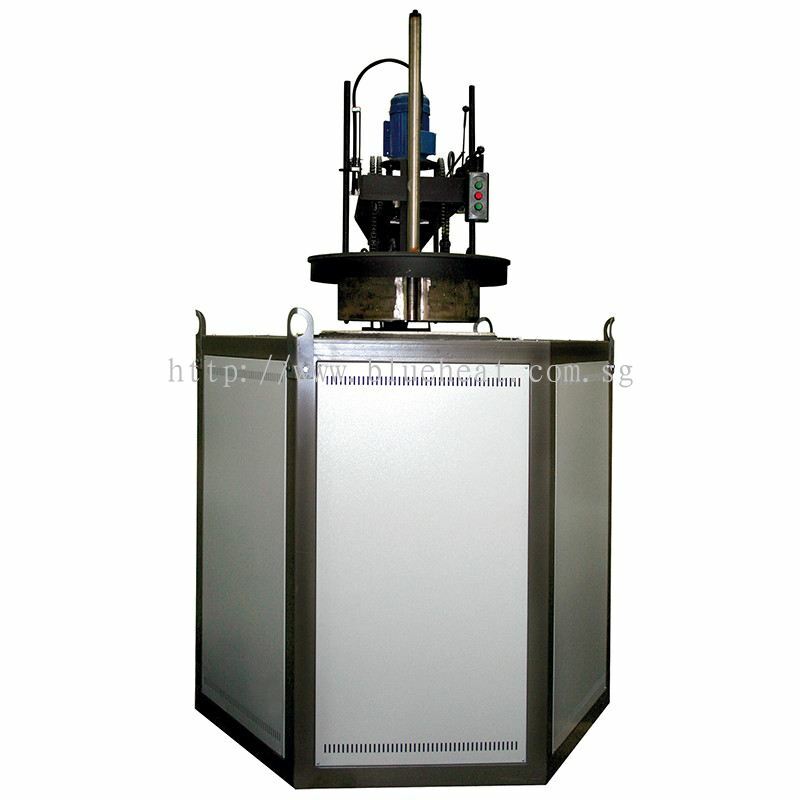 Blueheat Technology added 3 new products in Lab Furnace and Industrial Furnace - Lab Furnace Category. 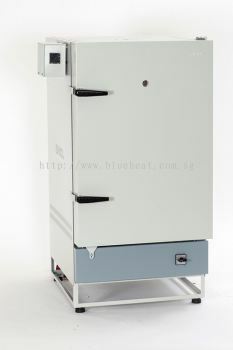 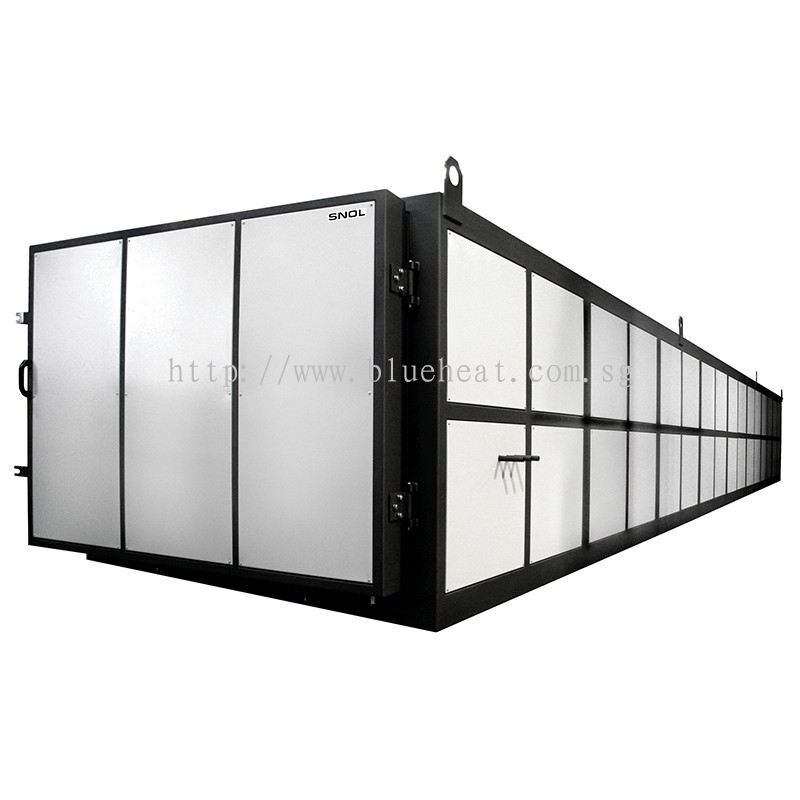 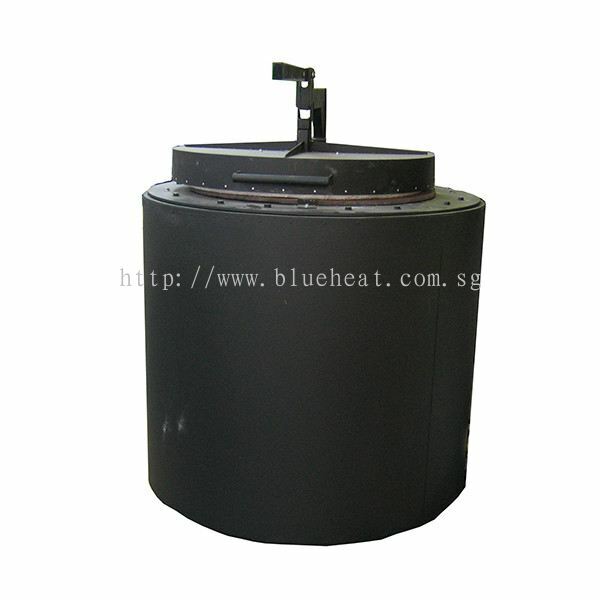 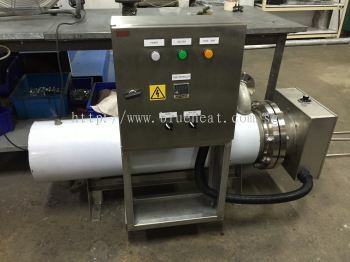 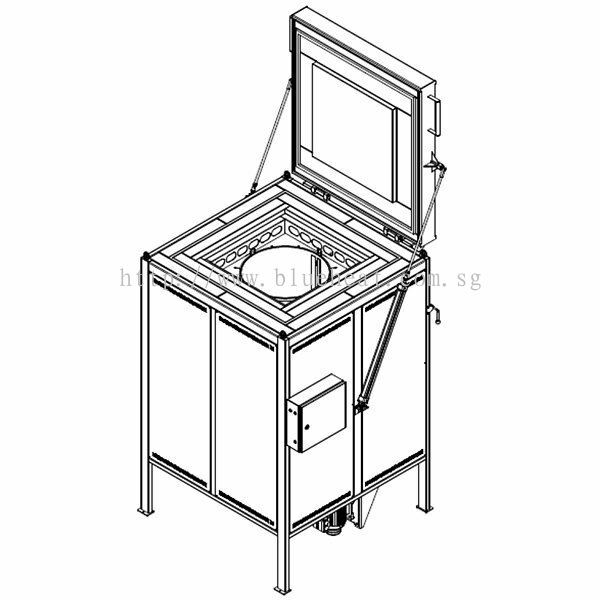 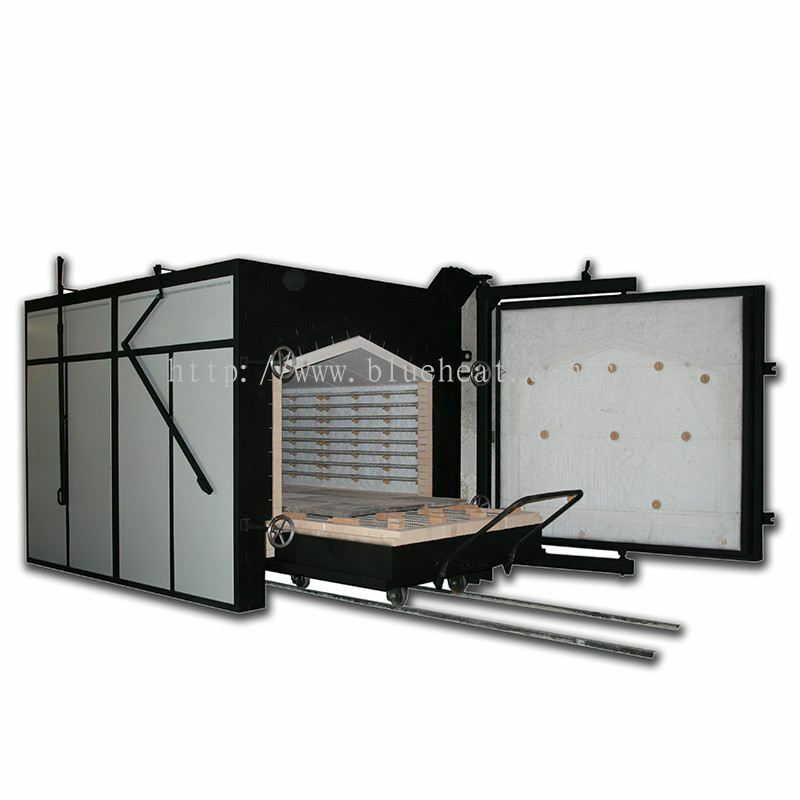 Blueheat Technology added new product in Drum Oven Category. 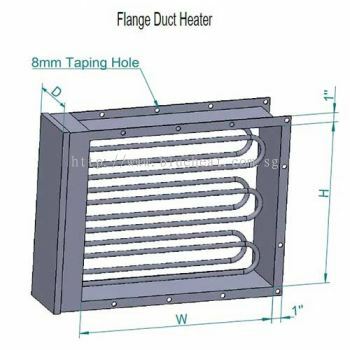 Blueheat Technology added 2 new products in Electric Heaters - Duct Heater Category. Blueheat Technology added 8 new products in Lab Furnace and Industrial Furnace - Industrial Furnace Category. 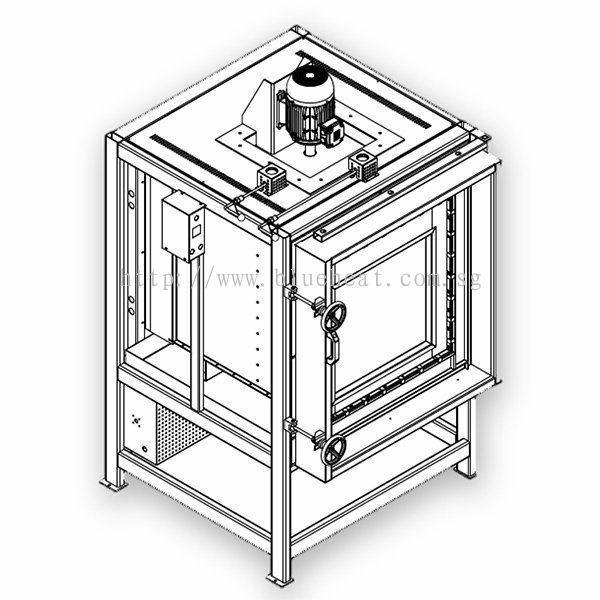 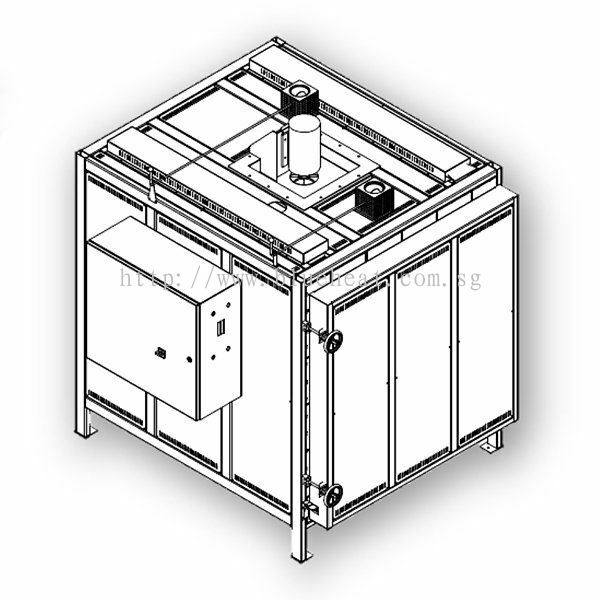 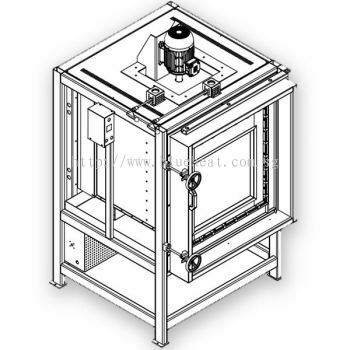 Blueheat Technology added 5 new products in Lab Oven and Industrial Oven - Lab Oven Category. Blueheat Technology added 8 new products in Lab Oven and Industrial Oven - Industrial Oven Category. 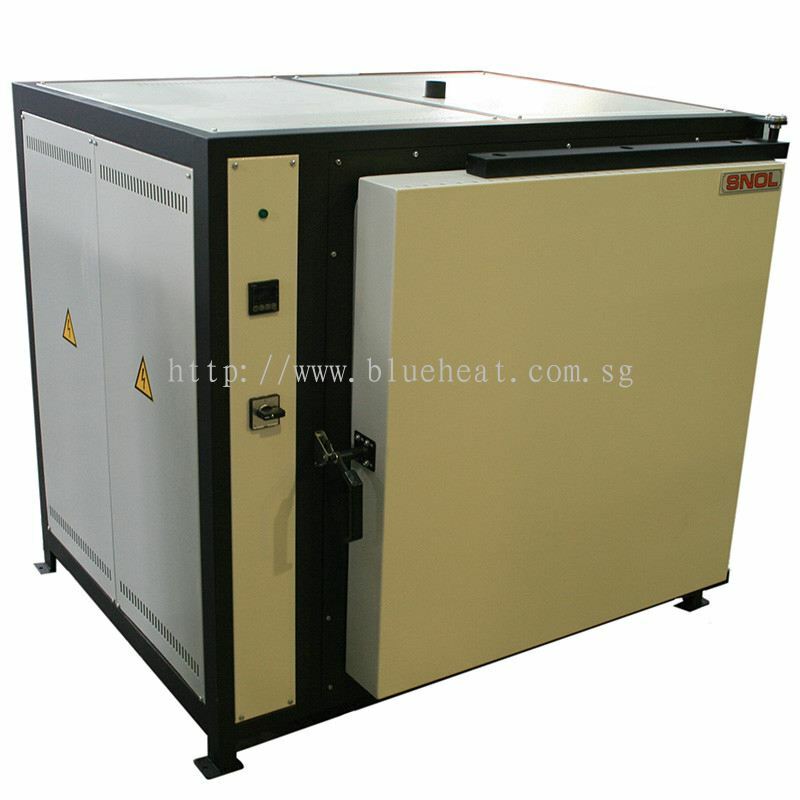 Blueheat Technology added 6 Services in Our Provide. 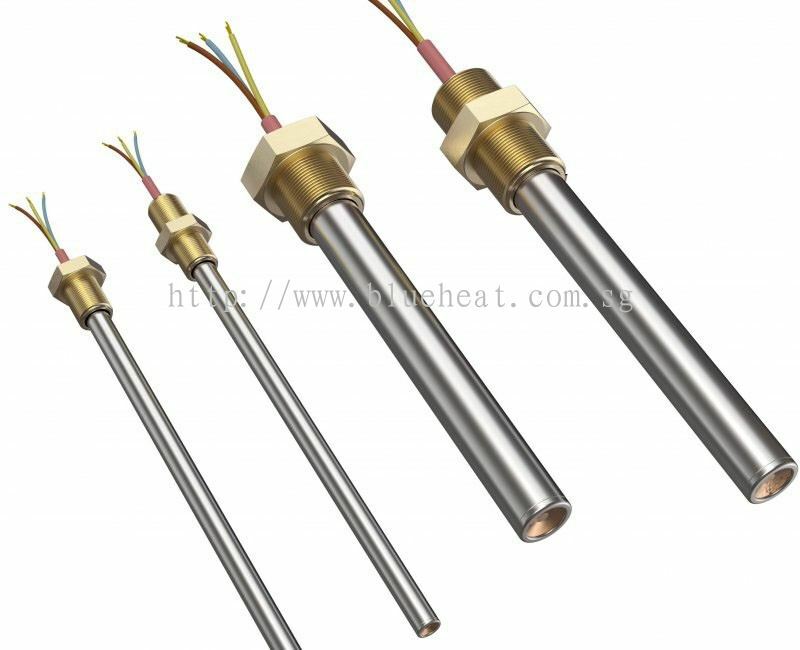 Blueheat Technology Updated Company Profile — Topbar Banner. 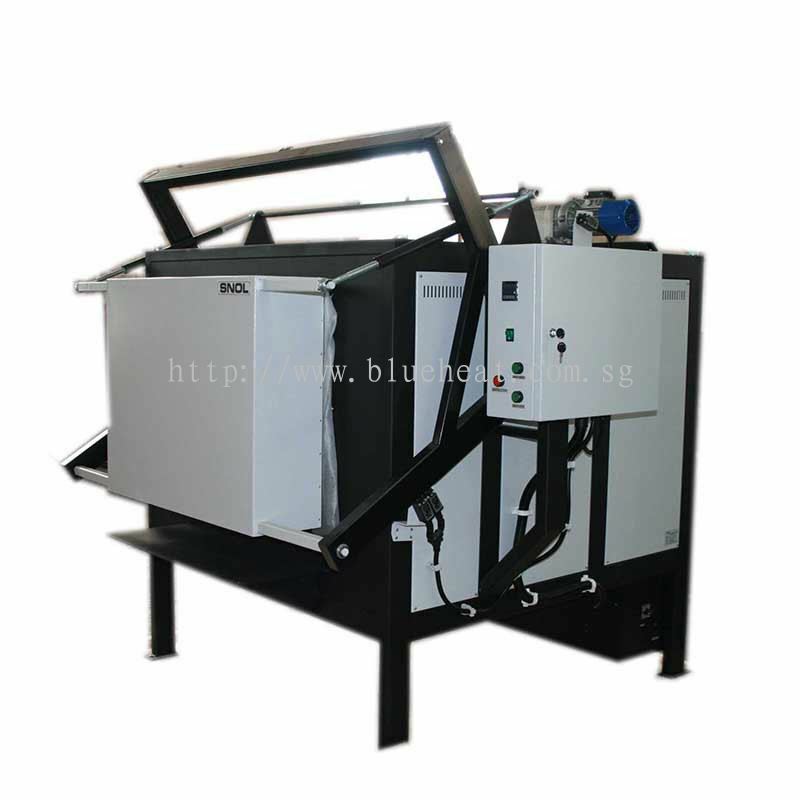 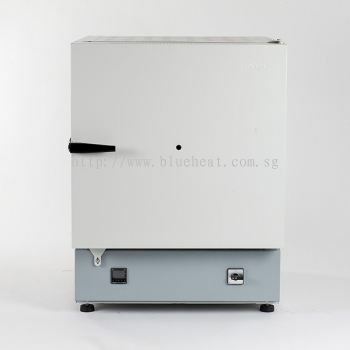 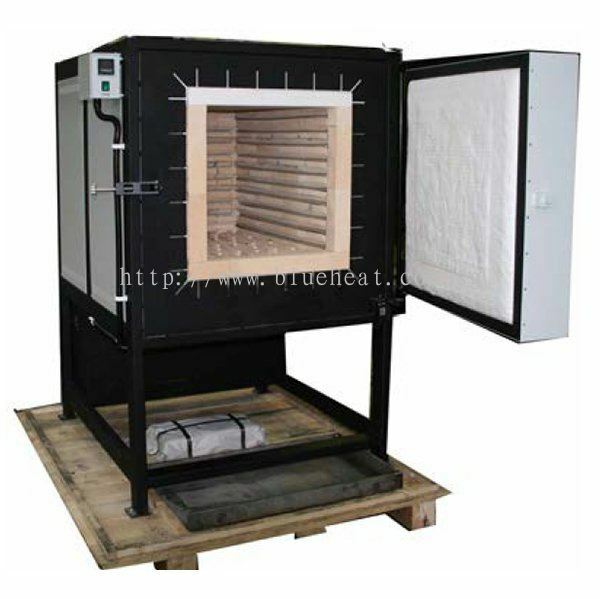 Blueheat Technology added 11 new products in Lab Furnace and Industrial Furnace - Industrial Furnace Category. Blueheat Technology added new product in Hot Air Blower Category. Blueheat Technology added new product in Electric Heaters - Cartridge Heater Category.